STANDISH, ME. (THECOUNT) — Cpl. 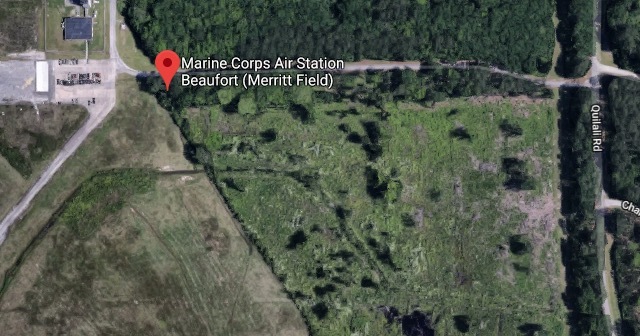 Tyler Wallingford, of Standish, Maine, has been identified as the victim shot dead Friday while at Marine Corps Air Station Beaufort in Beaufort, South Carolina. 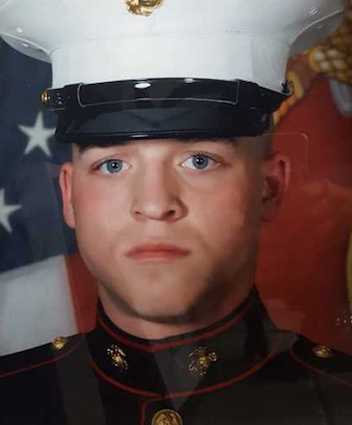 Wallingford, 21, a marine and volunteer firefighter from Maine, died in a shooting Friday, Standish fire officials and his family confirmed Monday. “Tyler was a great kid with a very infectious smile,” Standish Fire-EMS Chief Rob Caron said Monday. Wallingford joined the military in 2013. He was a volunteer firefighter on military leave. His father is also in the department, reports WMTW. Arrangements were being made Monday on bringing Wallingford back to Maine. That may include a procession, officials said. Officials with the Marine Corps have not provided more information about the shooting. Geo quick facts: Beaufort is a city on Port Royal Island, one of South Carolina’s coastal Sea Islands. It’s known for its antebellum mansions, especially in the downtown historic district. A notable example is the John Mark Verdier House Museum, an early-1800s Federal-style mansion, with period furniture and exhibits on area history. Henry C. Chambers Waterfront Park overlooks the Beaufort River and the Woods Memorial Bridge. Standish is a town in Cumberland County, Maine, United States. The population was 10,139 at the 2015 census. 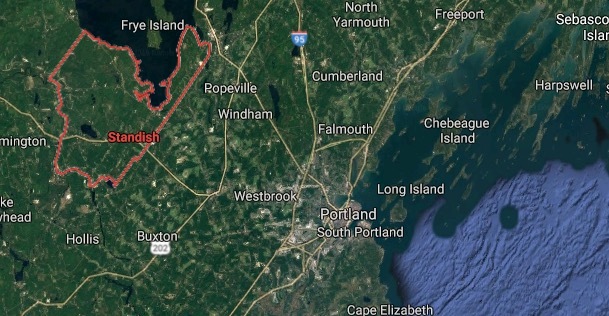 It includes the villages of Standish Corner, Sebago Lake Village and Steep Falls, and the localities known as Richville, Standish Neck and Two Trails – Wikipedia.